Daryl Johnson (Worcester Park, United Kingdom) on 16 April 2010 in Architecture and Portfolio. Great perspective! Fantastic texture! Great shot! Wow! This is quite THE angle! 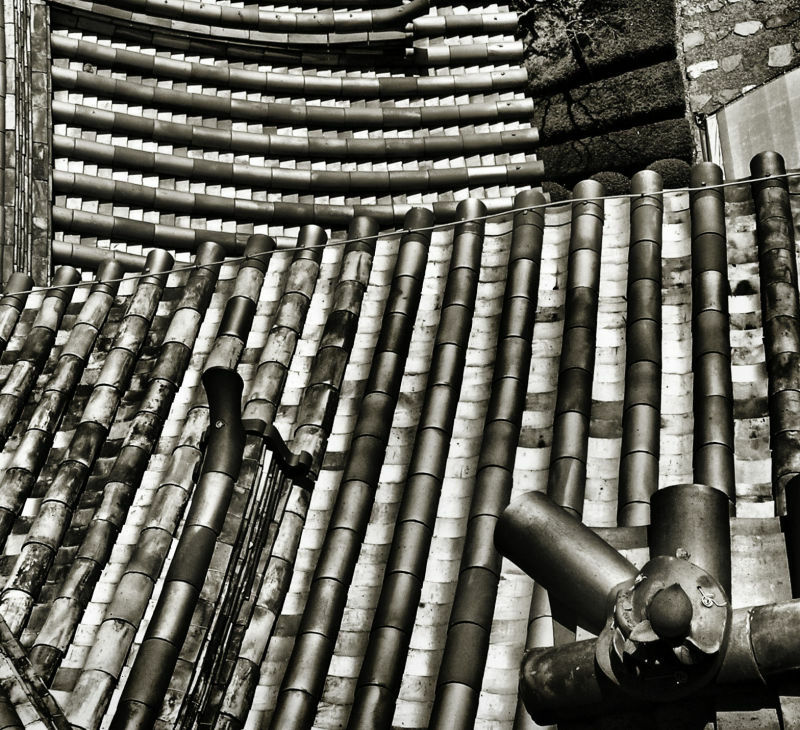 I love the bamboo-trunk-impression on the roof! Good to hear Mr D is doing well and that he's enjoying the shots. @Stu: Thanks Stu! Hope you're well. Superb perspective. The graphics are amazing! lovely details!! :) makes a great abstract! !